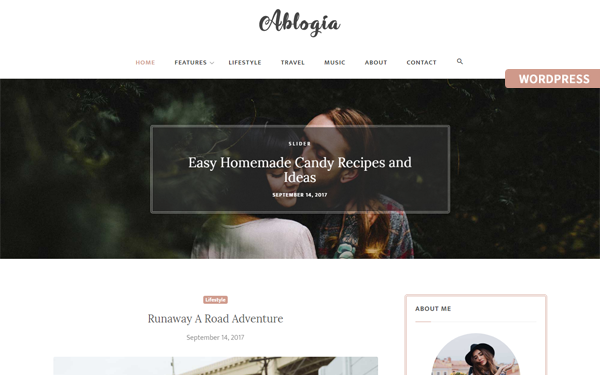 Blogezy is fully responsive Personal WordPress blog theme. Its awesome and clean design makes its first choice of who looking for personal blog websites. We have also provide amazing functionality like one-touch demo import, fully dynamic theme options which help to you for managing your site without write a single line code and technical knowledge. Landsay is a multi purpose WordPress landing page template built for any app development, agency or business. It’s fully responsive and built with bootstrap v4.0.0 and WordPress. You will be easily able to customize it for your needs. Hi. I’m a blog and portfolio theme called danish. I’m a theme for personal blogging or magazine which is suitable for people who have the creative and productive work. I can deliver your work and portfolio to the world. To let everyone know how wonderful your work. I will document your work with an attractive face and very informative, so it can make people fall in love. 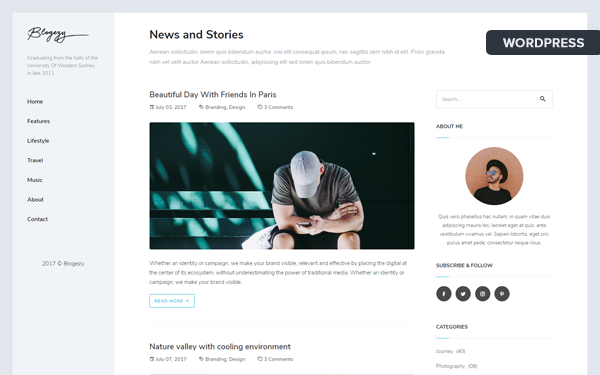 Tanis is a full featured coming soon WordPress Theme where you can present your upcoming site or product and begin collecting subscribers before the launch. With this theme you can set up your coming soon landing page in just a few minutes and without touching a line of code, thanks to the Options Page inside the WordPress admin panel. 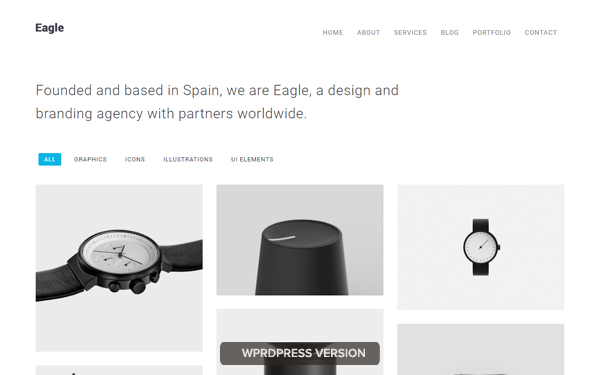 The Eagle is fully responsive and minimal WordPress theme specifically built for agencies. 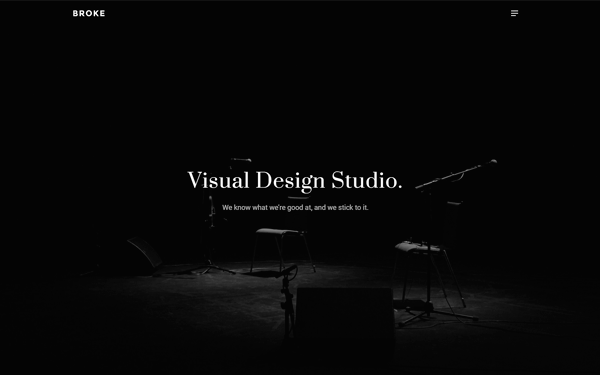 Its minimalist design and blog allows any professionals (agency business, including creative agencies, architecture, interior designer, photographers, etc.) to promote work or business easily. It’s one-click demo import functionality, configurable theme options and shortcodes allows you to easily change anything. 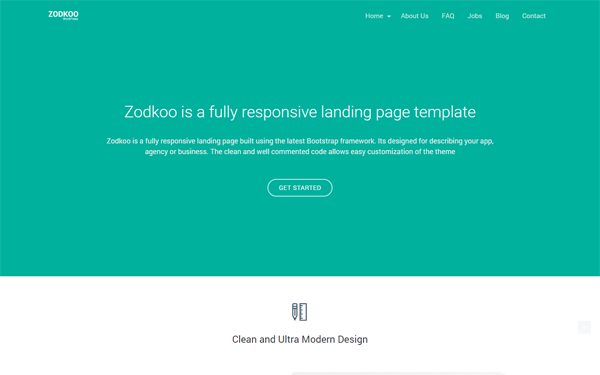 Zodkoo is a fully responsive WordPress Landing template. It’s designed for describing your app, agency or business. A powerful visual composer is integrated in the bundle allowing you to craft any page very easily. STOIC, a visually sophisticated, robustly clean, and profoundly well-designed, WordPress theme for agency website. Unleash your prolific destination with this impeccable, resourceful, multi-layout website theme. With the salient, off the grid features, you can reach the serenity without impediment. Success is imminent when you can present yourself to the audience in a captivating and creative way. 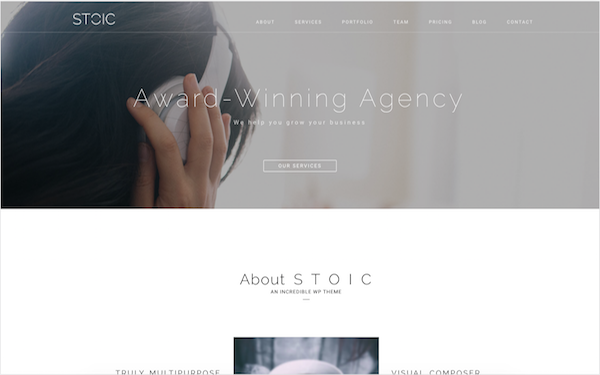 STOIC is a minimal, fast loading, flexible, functional, mobile-ready, SEO-optimized, elegant, user-friendly, ingenious, and high-quality theme. The out of the box and ready-to-use website will help you to scale up the ladder toward the apex of completion. No prior coding knowledge is required when you are customizing STOIC as it has been designed to empower every level of webmasters. Hi. 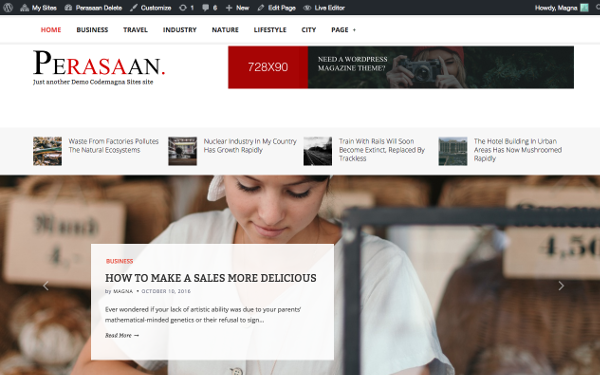 I'm a personal blog and magazine theme called Perasaan. I'm a simple and clean theme which can make your blog or your magazine look so clear and beautiful. 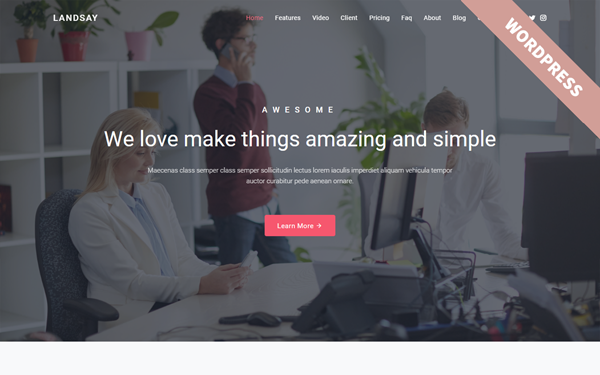 I comes with 13 custom widget to make your site look beautiful. Broke is a clean, modern and responsive portfolio WordPress theme. Broke Wordpress theme uses Bootstrap framework, Drag & Drop page builder and include demo content. You can receive all updates for free.